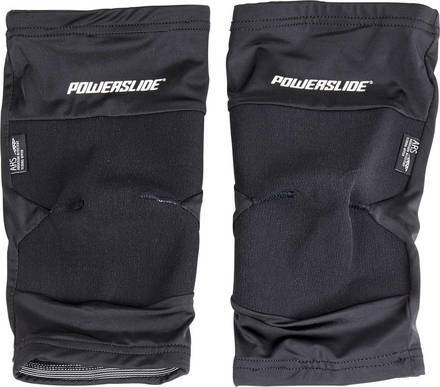 2nd edition of the well known Race knee protection from Powerslide. With updated materials for added comfort. 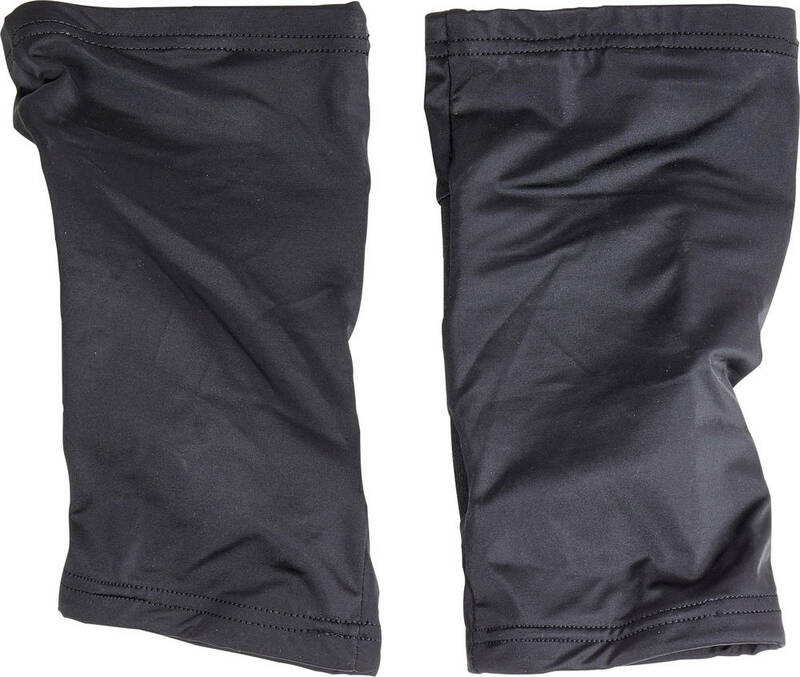 Abrasion resistant and comfortable protection made of leather + lycra materials. 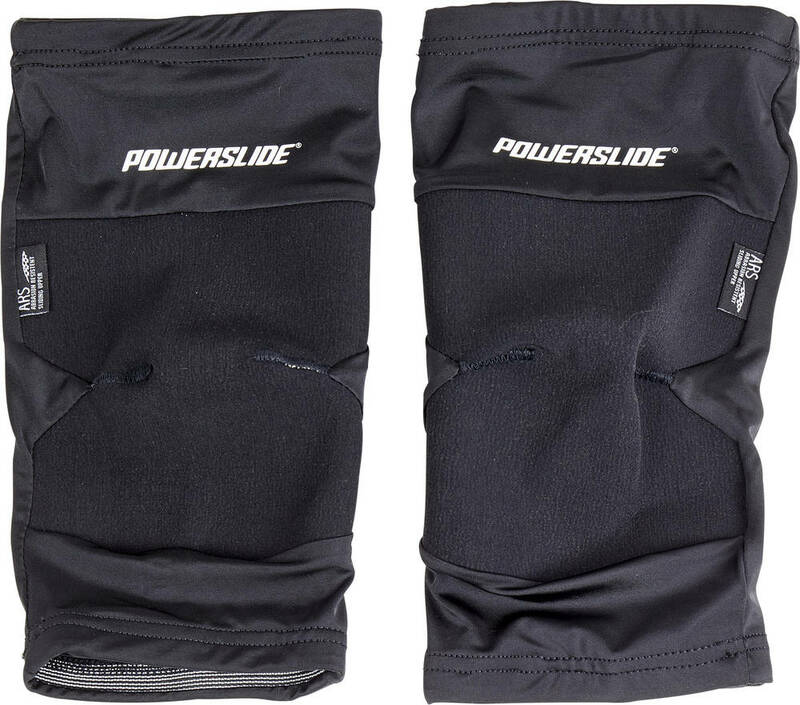 Designed for speed skating and avoiding road rash. Slim fit.